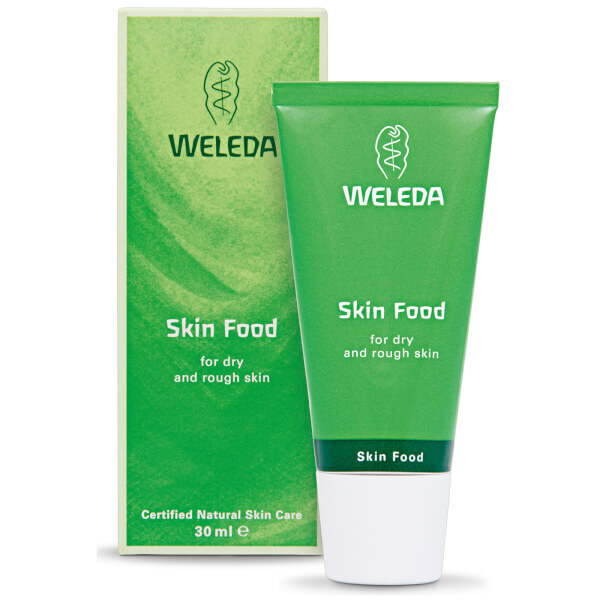 Intensely nourish your skin with Weleda Skin Food, a deep-penetrating cream that is ideal for men who work outdoors, or in harsh, cold conditions. 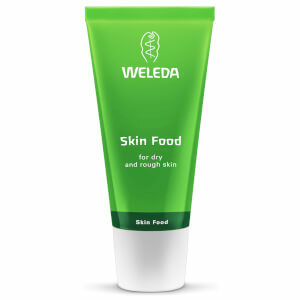 Enriched with sunflower seed oil and botanical extracts, it repairs dry, flaky skin and protects it against further damage. 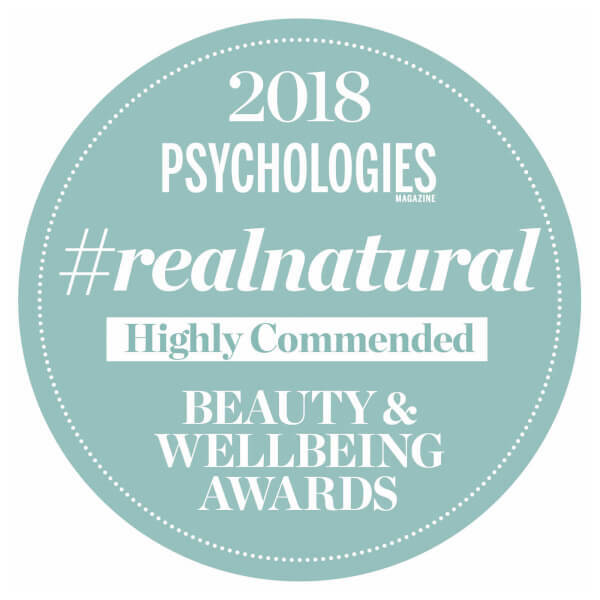 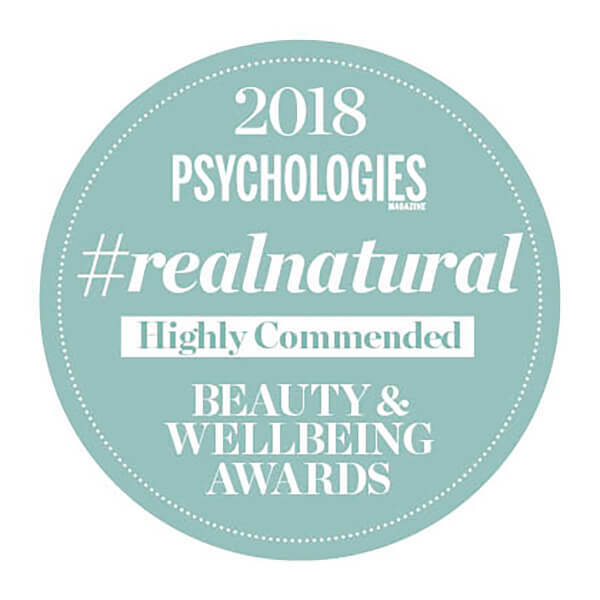 Suitable for all over the body, it's particularly beneficial for hands, feet, elbows and your face, as these are the areas that are most exposed to the elements. 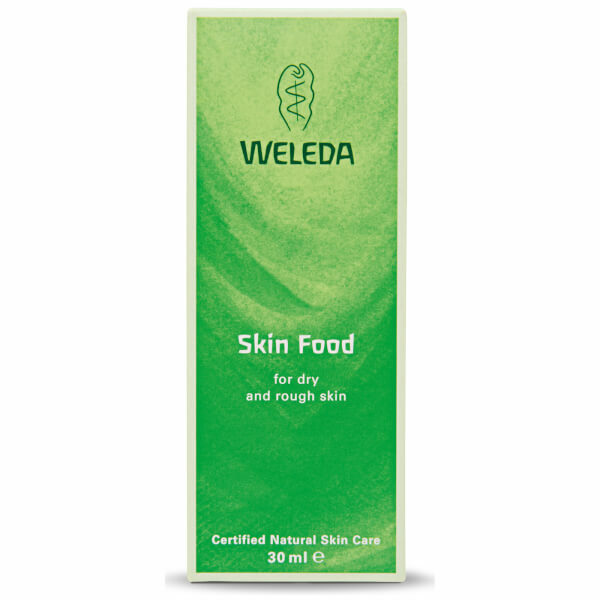 Delicately fragranced with essential oils of sweet orange and lavender, it leaves skin wonderfully scented.